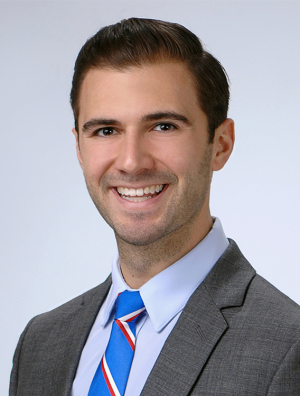 Nicholas Childs is an associate in the firm's Real Estate Practice Group. He assists clients with acquisitions and dispositions, leasing, and general real estate legal services. Nicholas has experience researching federal cases regarding financial regulation in the derivatives markets and violations of the Commodities Exchange Act. He has worked with Honorable Charles P. Kocoras of the U.S. District Court, Northern District of Illinois, Chicago, Illinois where he researched federal case law regarding employment discrimination, jurisdictional issues, and other federal statutes. He's also drafted several opinions and legal memoranda and verified case law and statutes cited in briefs filed in court.